The time has come, and the season is pretty much here. I recently was able to add some amazing pieces to my Fall work wardrobe and I decided that not only will I show you how I did it but I'll give you some tips. 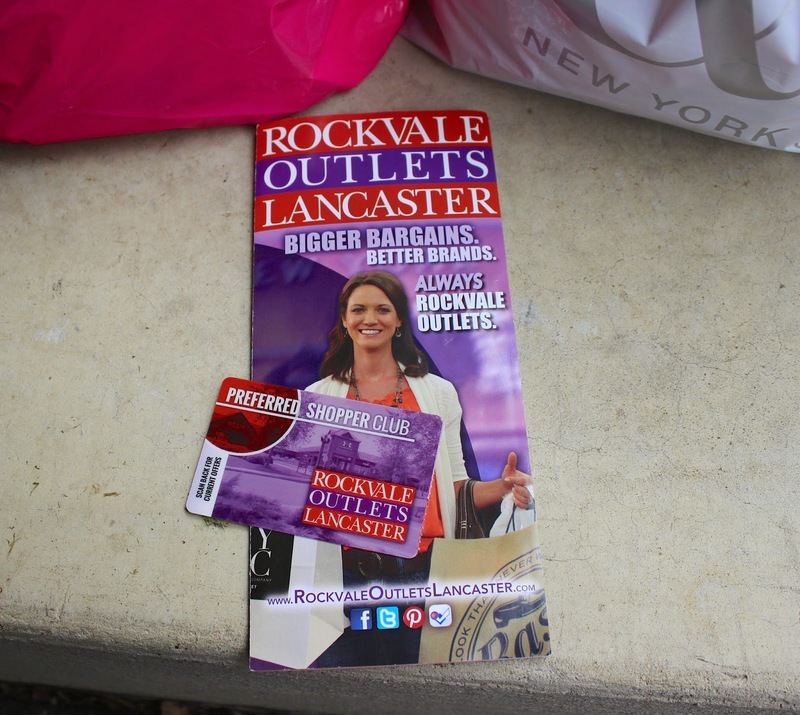 I recently went shopping at Rockvale Outlets Lancaster which has AMAZING deals. I couldn't resist taking advantage of the New York & Company sale. Everything in the store is 20-70% off until August 27th. Get there ASAP!! Go through your closet and see what you already have and what you don't wear. If there's anything that doesn't fit but you still like the style, maybe you can look for similar styles in a more current size when you shop. I take inventory by taking everything out of my closet and then putting it back in one by one. Before I put it back in I ask myself if it fits, if I wear it, and if I think it's stylish anymore. 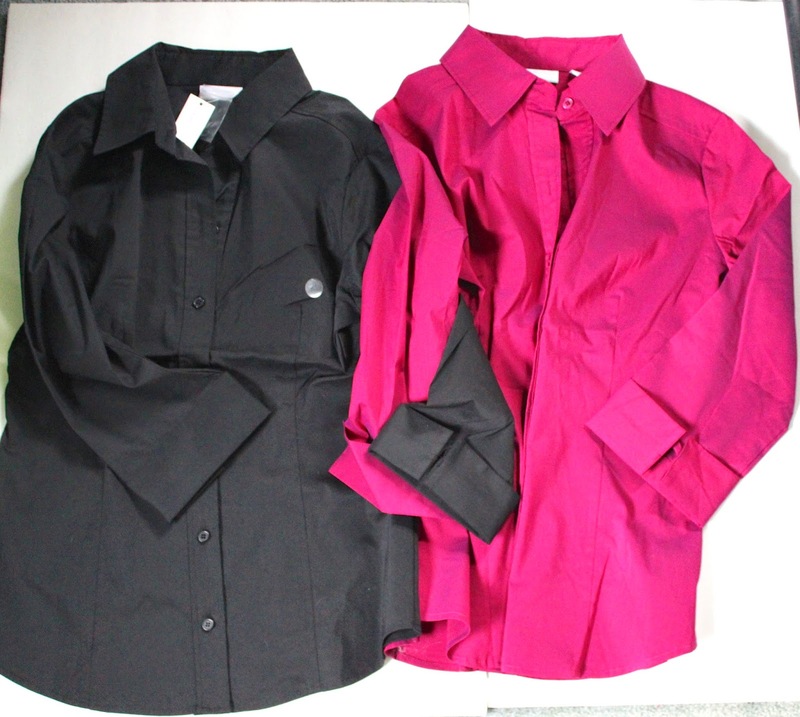 One of the big items on my list were work blouses. The thing about my job is that it's an office job so I like to dress comfortable yet fashionable. I really needed more blouses so that was a huge thing. 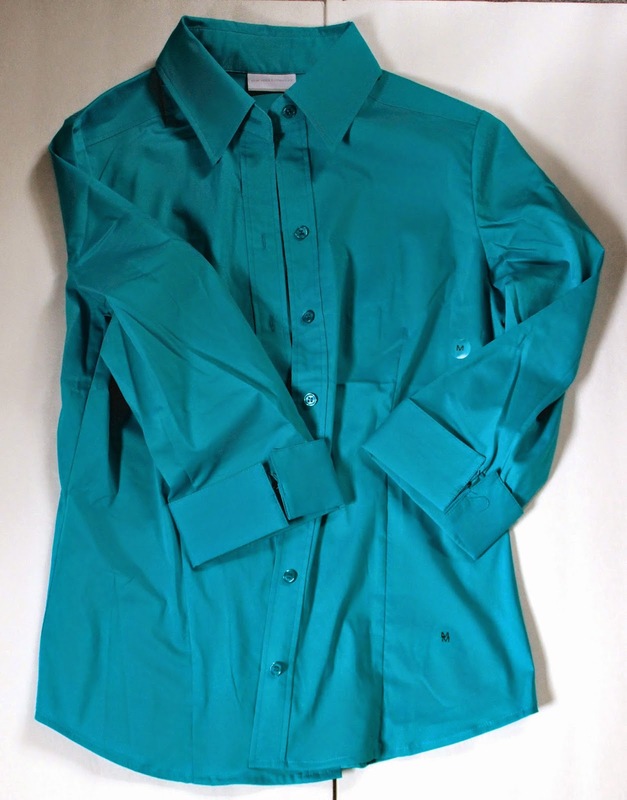 I love the style above from New York & Company at Rockvale Outlets Lancaster. I got this for $15 each. 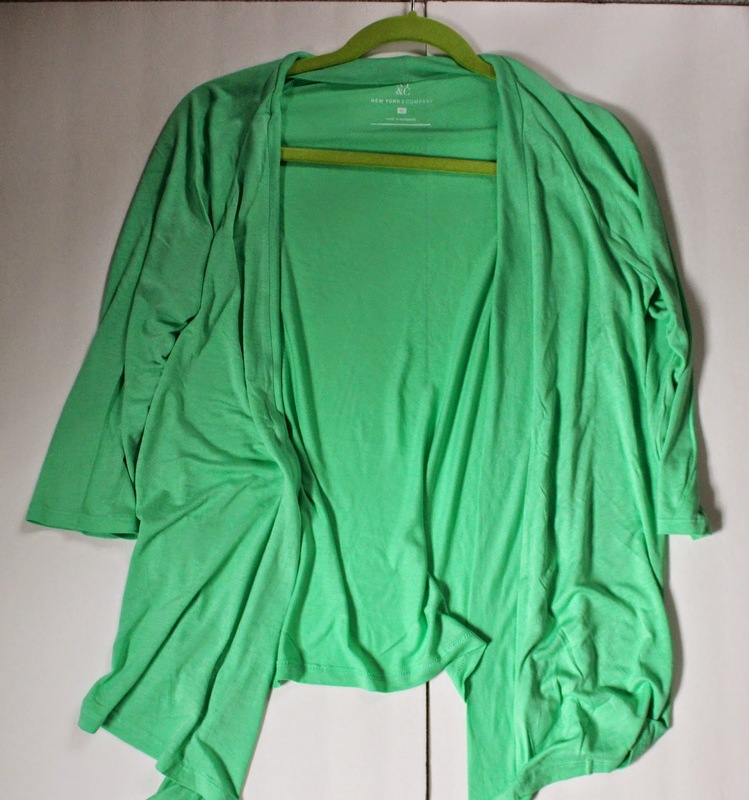 And I really scored big because this sleeve length is perfect for Spring, Fall, and Winter! And even summer if it's not too humid out! As you can see above, I decided to take advantage of the sale and get 3 of the same style shirt for $15 each. I just chose some fun colors like the turquoise and pink and one classy color like black. It makes it so much easier to shop when you just embrace the styles you like in different patterns, prints, and colors. I found an adorable cardigan on clearance and of all the colors I had to pick a fun one so I chose a mint! A lot of times I can't find a huge selection of colors but this New York & Company store at Rockvale Outlets Lancaster had nothing but beautiful colors and prints in tops and pants! 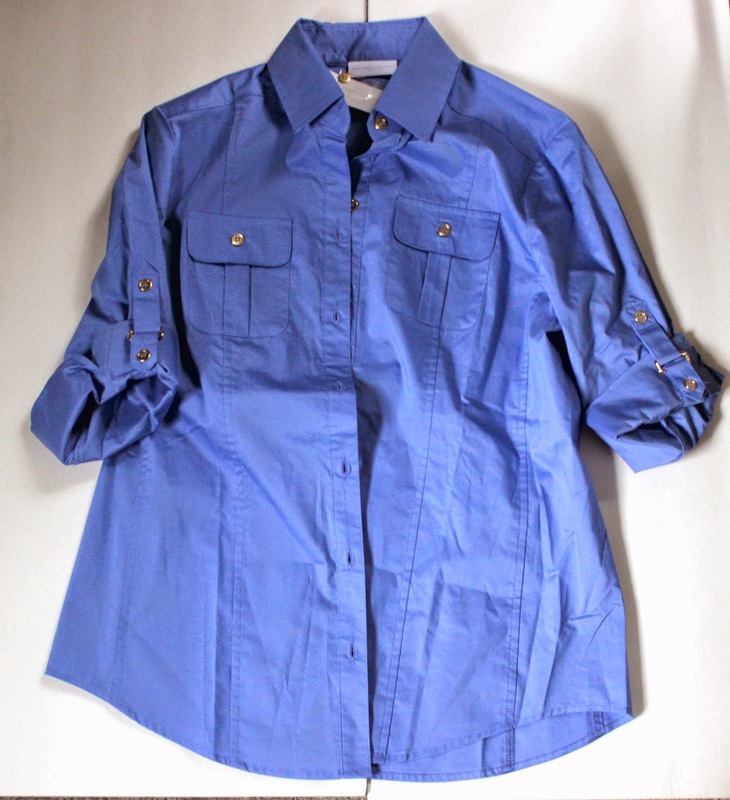 This shirt which is similar to the ones I already picked out, but has some different embellishments with the buttons, was on the clearance rack for just $9.99. This top has a more casual look to it so it will be perfect even when I'm not in the office. Check with the main office of your favorite outlets to see if they offer something similar! The sale at New York & Company at Rockvale Outlets Lancaster is going on till the 27th like I said earlier so seriously take advantage of it!! I got all you see above for around $75! Can't beat that! 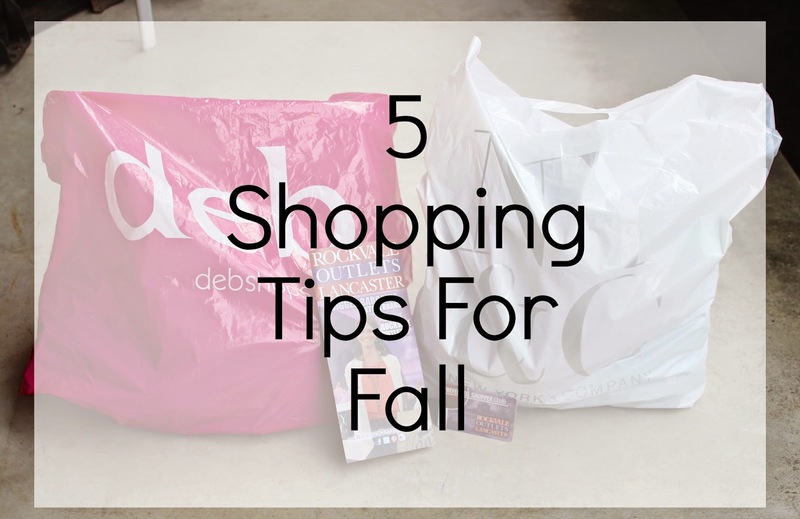 What is something that you really need in your wardrobe this Fall?